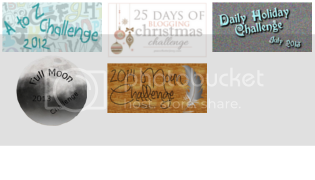 When I first read through the list of challenges, I had no idea what I was going to do for this week’s. A tornado? I live in the mountains. We don’t get tornadoes. How would I ever complete this challenge? Okay enough of the dramatics. Luckily, I actually happened to see a tornado, quite a few, actually, while on vacation. 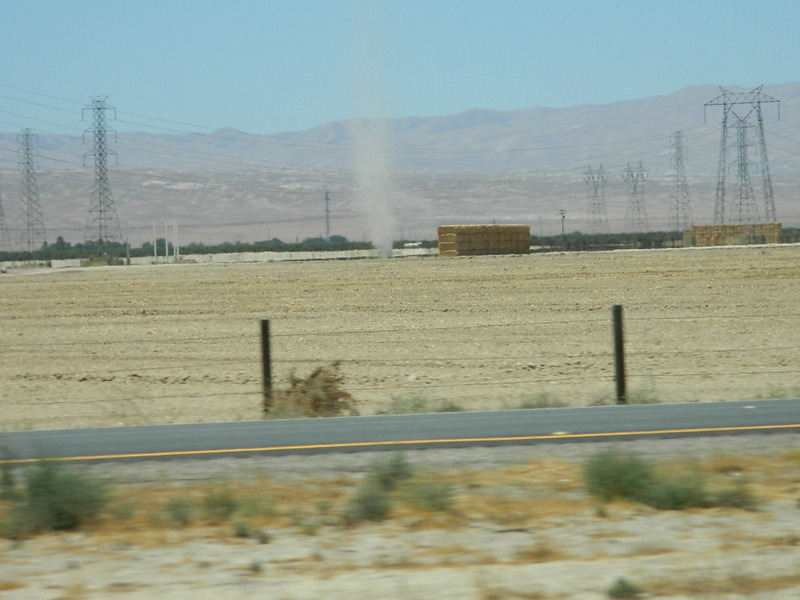 Before you freak out, they were all very small tornadoes created by dirt and wind. I probably could have used this for the sand storm challenge a few weeks ago, but I though they were better suited for this week’s. If you look very closely, just off-center, you will see a skinny tornado wreaking havoc on the empty field. This was taken in California, I’m not exactly sure where, but somewhere between Los Angeles and San Francisco. If you can’t tell, it was taken from a moving vehicle, that’s why some of it looks a little blurry. Sorry. If I ever see a big tornado, I’ll be sure to stop sprinting in terror to take a good picture! This entry was posted in Daily Blogging Challenge July 2015, One Word Photo Challenges and tagged california, owpc, postaday, tornado, travel, weather.